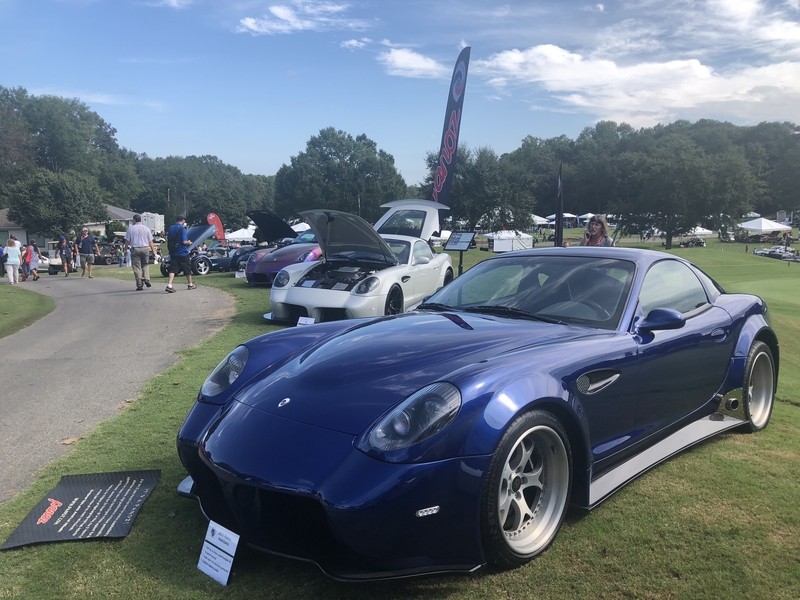 As one of the founding sponsors of the Atlanta Concours d’Elegance since 2016, Panoz continued to promote the event this past weekend, September 27th and 28th at Chateau Elan Golf Course. 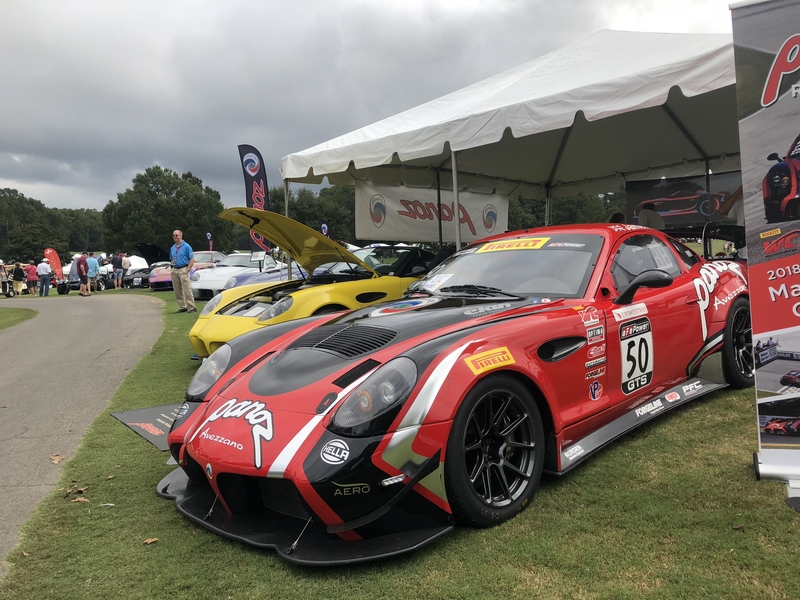 Featured in the display this year was the #50 Avezzano race car graciously loaned by Team Panoz Racing and in honor of Dr. Don Panoz, his 2003 Esperante in Harlequin. 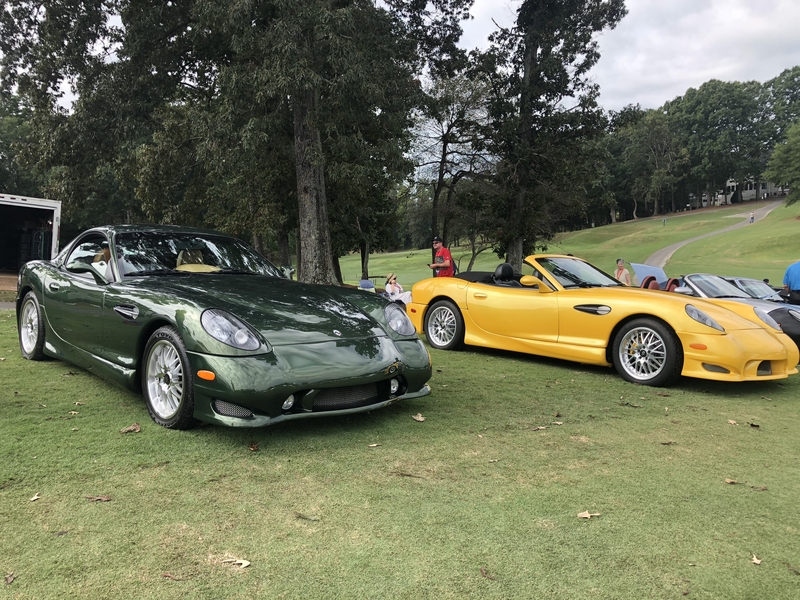 Other cars that were on display were both Avezzano streetcars and the yellow Spyder GT as well as several customer cars. 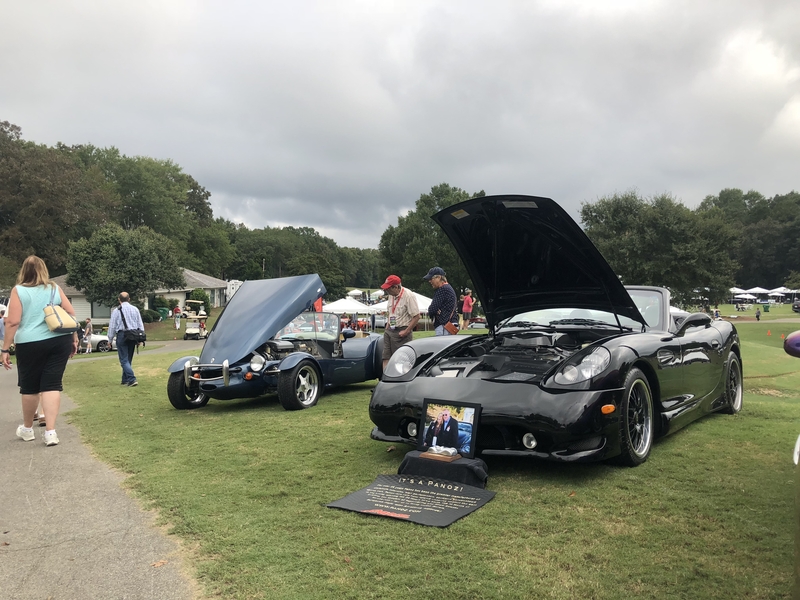 The third annual Atlanta Concours d’Elegance has presented a special award in honor of Dr. Don Panoz labeled The Visionary Award which best exemplified the futuristic spirit that defined him so. 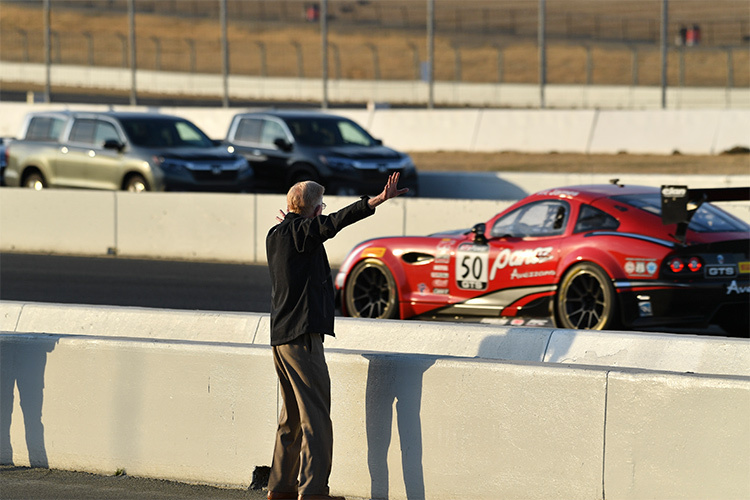 The award was presented by Don’s son, Dan Panoz and was given to McPherson College this previous Sunday during the awards ceremony. 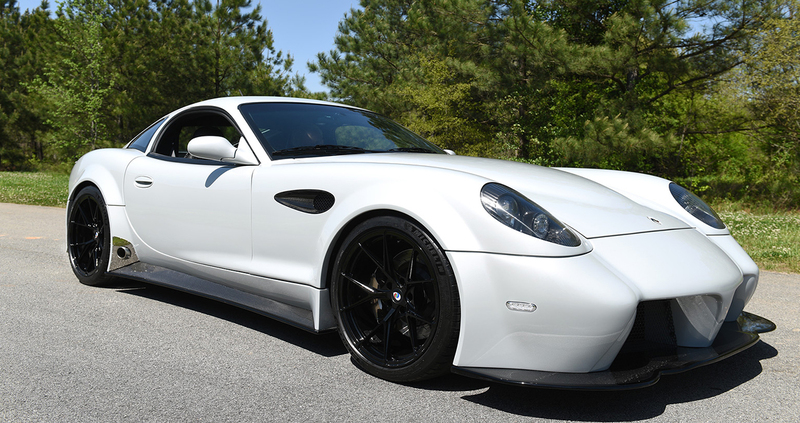 McPherson College, a liberal arts college located in McPherson, Kansas, is the only college in the country that offers a four-year degree in Automotive Restoration.